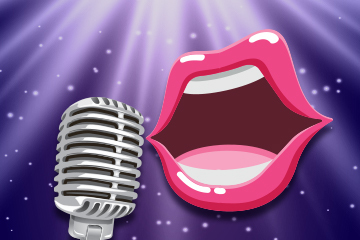 Join us for a funtastic night of lip syncing and actual singing! Drag up, dress up or just turn up, it’s all good. Enter the Lip Sync Battle for your chance to win the winner’s $250 cash prize, plus prizes for runners up. In between the battles anyone can get up and sing a tune on the karaoke. Every ticket will be entered into the draw for the door prize, plus you’ll have the chance to win amazing prizes in our raffle. Funds raised will be used to help prepare us for our tour of Japan in 2019, expand our engagement and outreach programs, and help us to continue to be a strong voice for the LGBTQI community. Email lipsync@sglc.org for more information on how to enter, but hurry, spaces are limited! Remember there’s a $250 cash prize up for grabs for the winner!